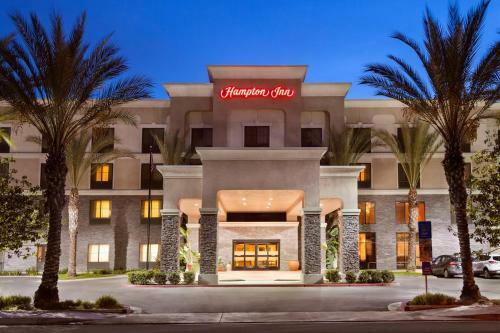 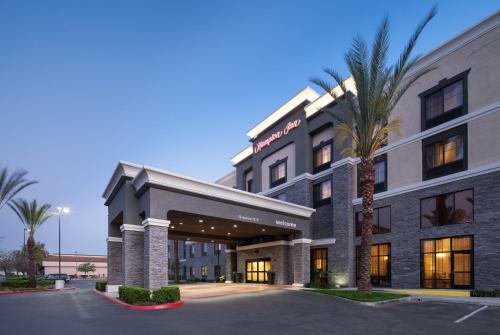 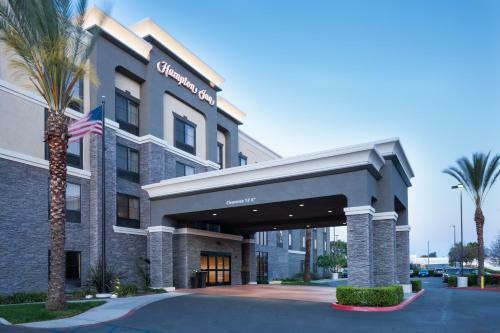 Located in Cypress, California, this hotel is 7 miles from Disneyland. 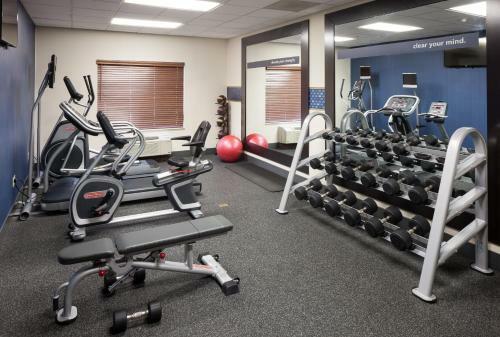 The hotel features an outdoor pool, a gym and rooms include cable TV with pay-per-view movies and free Wi-Fi. 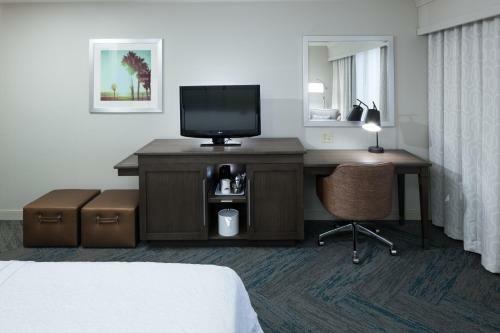 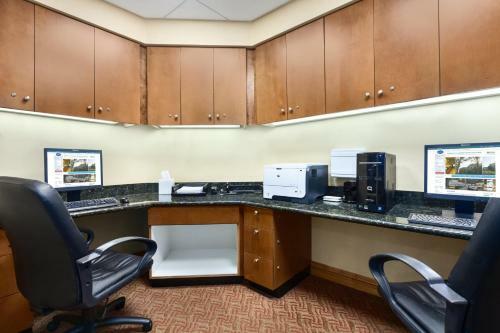 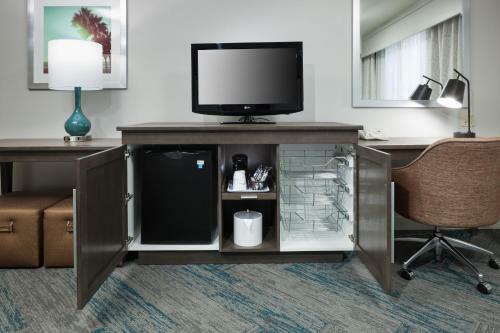 Guest rooms at the Hampton Inn Los Angeles-Orange County-Cypress also provide a coffee maker. 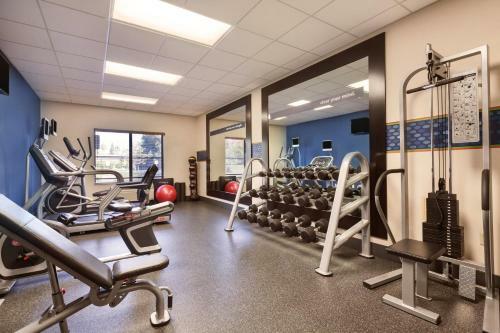 Other amenities include a hairdryer, ironing facilities and air conditioning. 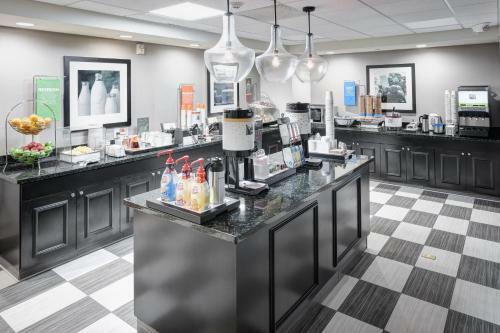 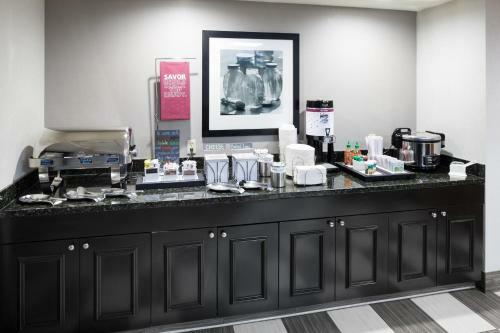 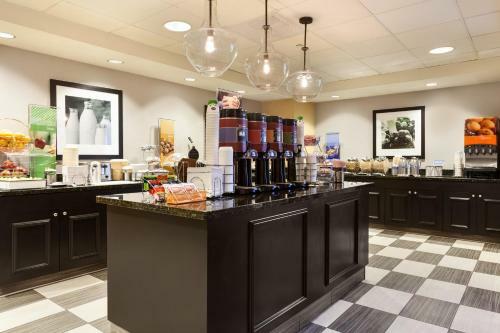 The Orange County Hampton Inn Los Angeles offers a hot breakfast. 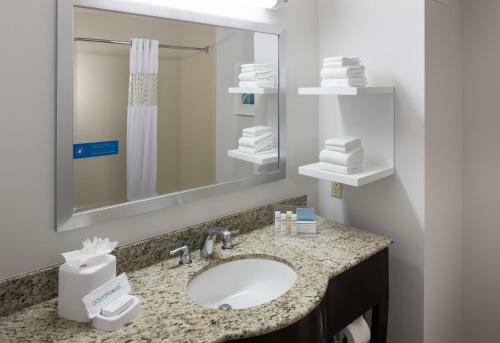 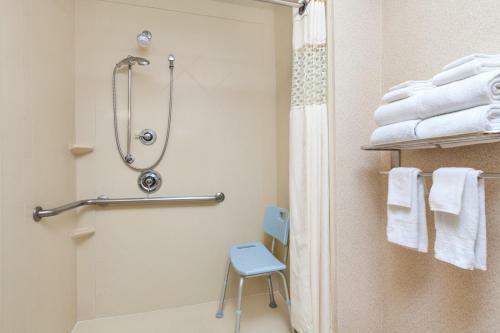 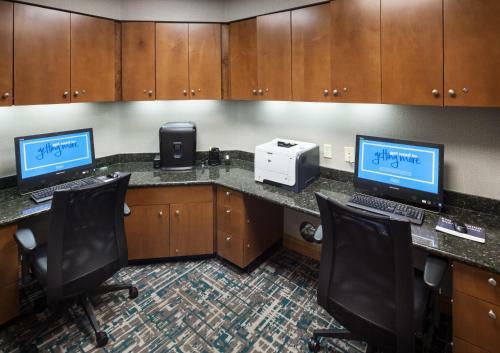 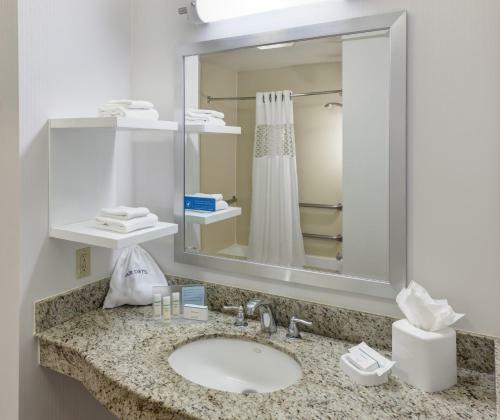 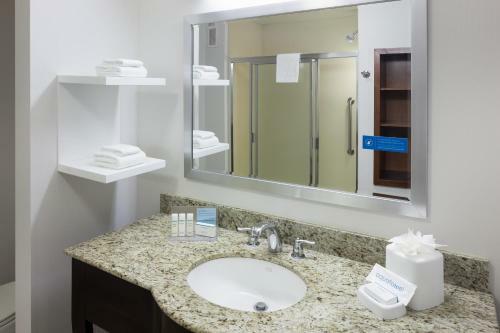 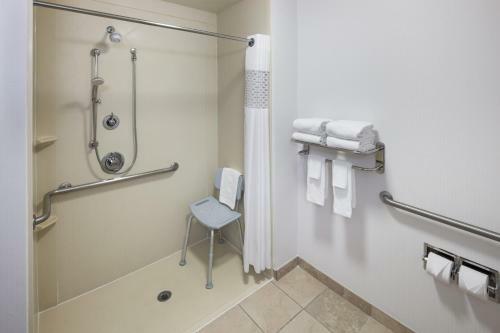 Guests can use the on-site laundry facilities and the express check-in/check-out services. 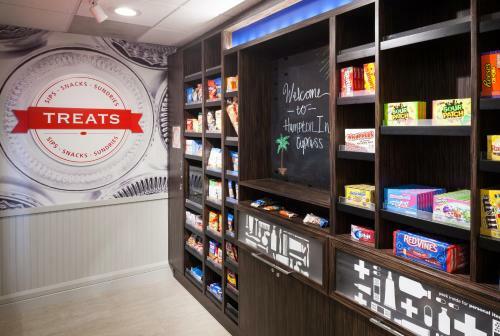 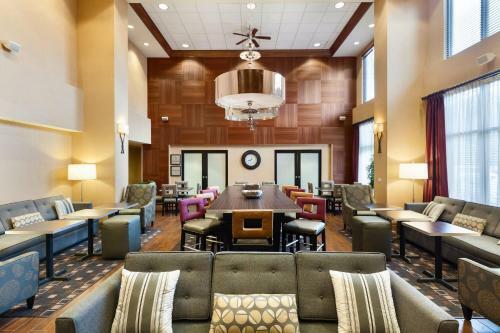 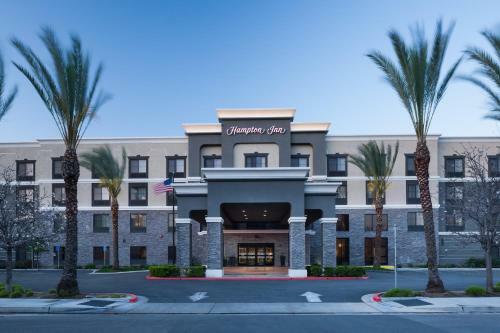 The Hampton Inn Cypress places guests within walking distance to a variety of shopping centers and restaurants. 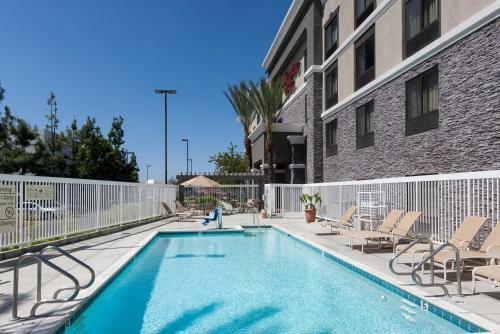 Knott’s Berry Farm is 5 miles away and the Aquarium of the Pacific is 20 miles from the hotel. 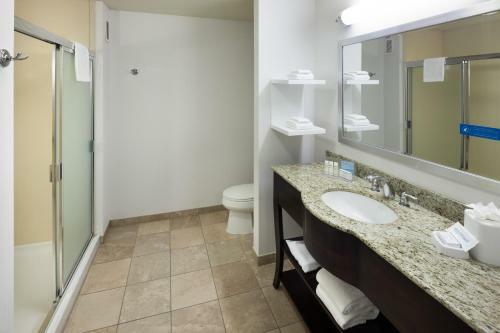 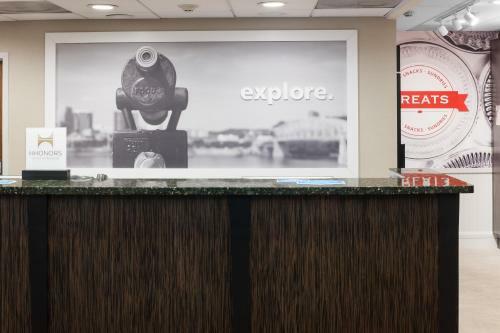 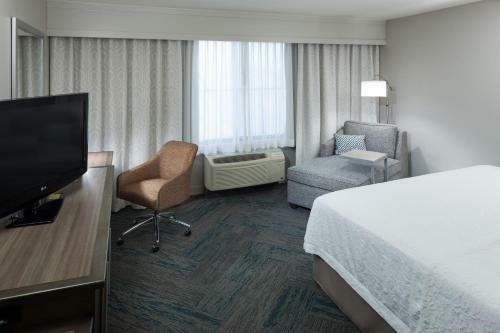 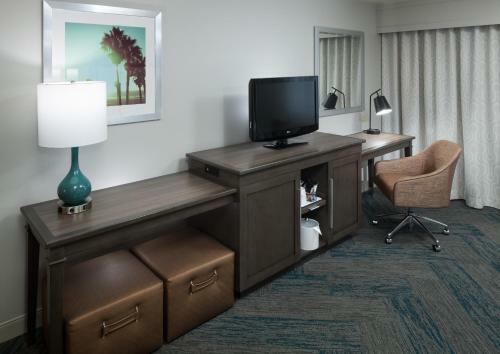 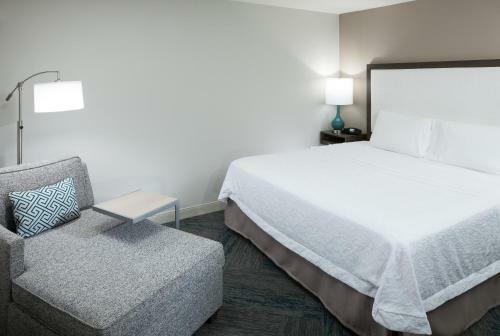 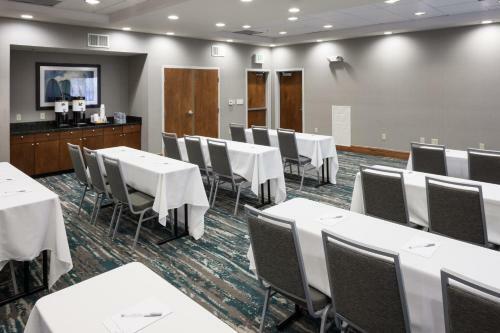 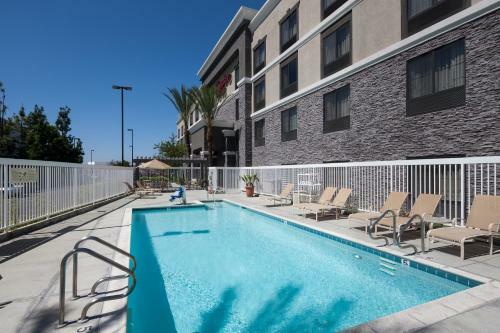 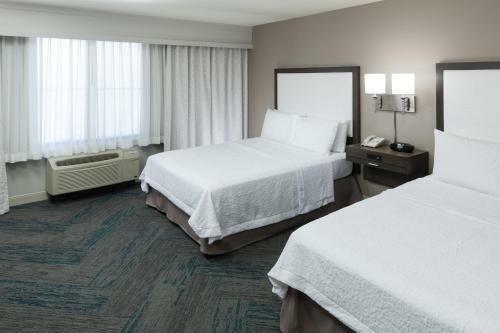 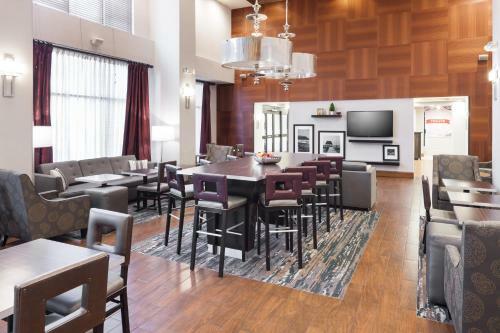 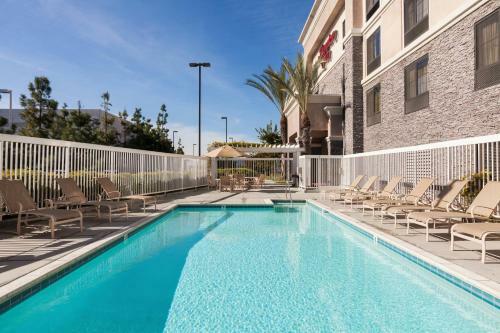 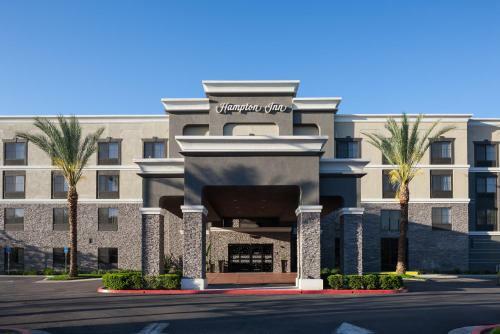 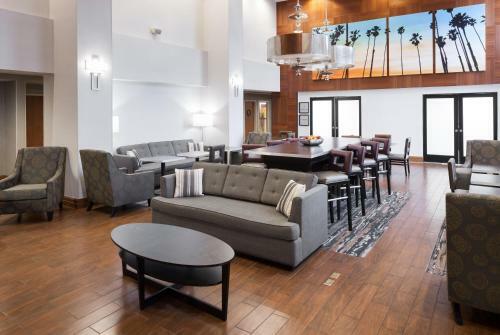 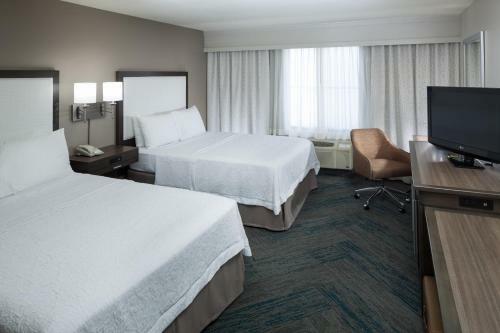 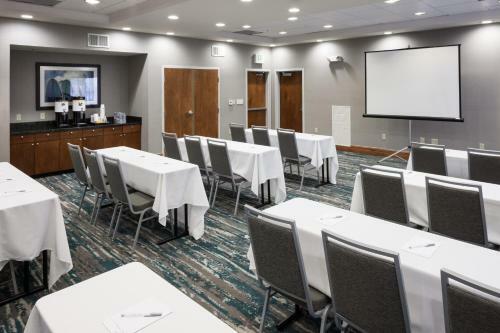 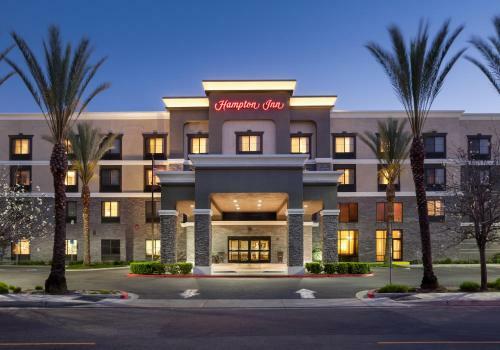 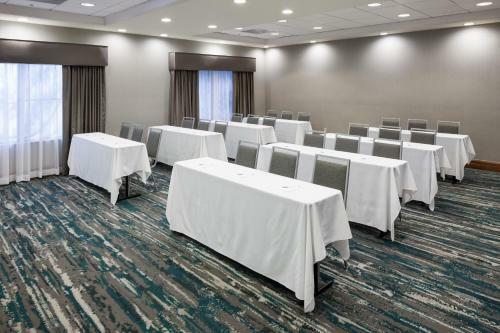 the hotel Hampton Inn Los Angeles-Orange County-Cypress so we can give you detailed rates for the rooms in the desired period.